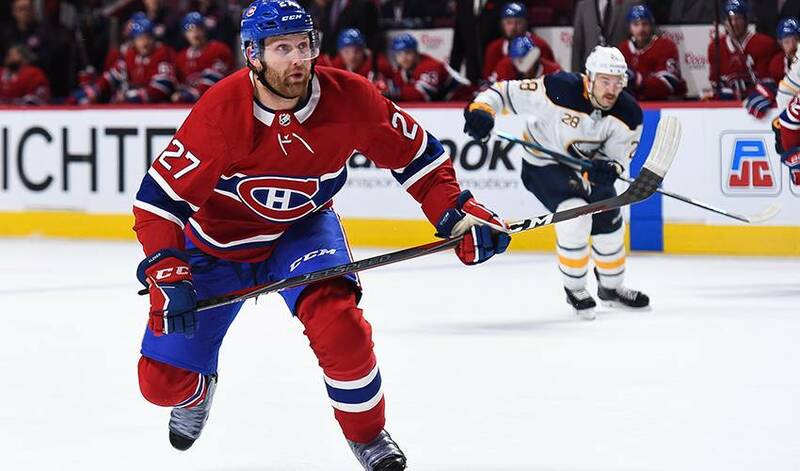 MONTREAL — The Montreal Canadiens have placed defenceman Karl Alzner on waivers. The 30-year-old has an assist and a plus-2 differential in eight games this season. The move comes as top defenceman Shea Weber nears his return form off-season knee surgery. Alzner was the fifth-overall pick of the Washington Capitals in the 2007 NHL draft. The 11-year NHL veteran has 20 goals and 110 assists over 681 regular-season games. The hulking defenceman has quickly become one of the best blueliners in the NHL and has become renowned for his distinct ability to shoot the puck.